We've talked about the MET, the MoMa, and SFMoMa, but now it's high time we talk about London's very own British Museum. Considered as the country's largest and one of the oldest museums in the world, it boasts a wondrous collection of Egyptian, Etruscan, Greek, Roman, European and Middle Eastern galleries. The British Museum in itself is a work of art. But the architecture and the pieces of rich history within its walls isn't just the reason why it draws the crowds. It isn't much of a wonder why it draws millions of visitors each year as visiting the British Museum is for free. Yes, we're not kidding here. You can enjoy a slew of the best art pieces in the world for free. If that's not enough to entice you to visit, we don't know what will. 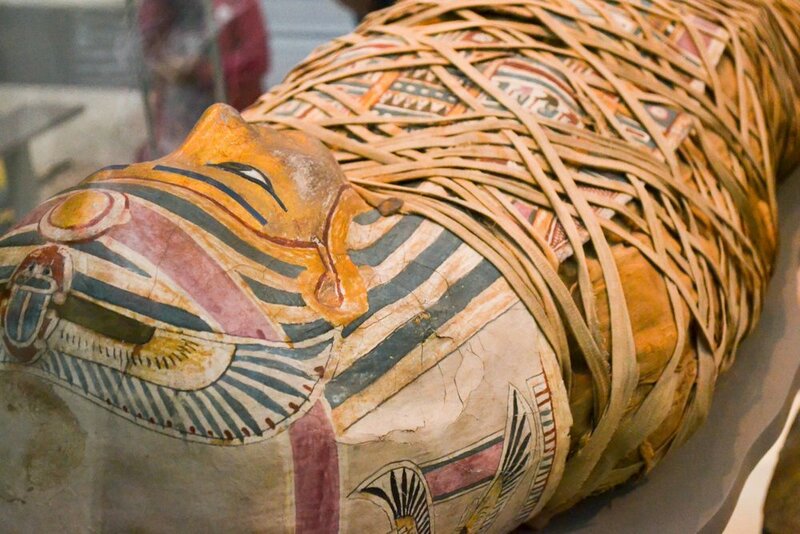 See ancient mummies for yourself and if you think that's cool enough, think again. Here, you will also learn a great deal great deal of Egyptian history--from its early years of Rapid advances in the technology to the significance of death and the afterlife to Egyptians who will be in awe at every turn. If you're up for some truth in gossip, in these rooms you will also learn about Cleopatra's unbelievable true story. Middle-Eastern history and artifacts might be overshadowed in other museums, but in the British Museums, it is definitely one of the stars. In Room 10, for example, you will catch a glimpse at the extravagant hunting rituals of the last great Assyrian king, Ashurbanipal, who lived between 668 and around 630 B.C. The sculpted reliefs on alabaster panels that line this gallery mark the king's prowess and power. 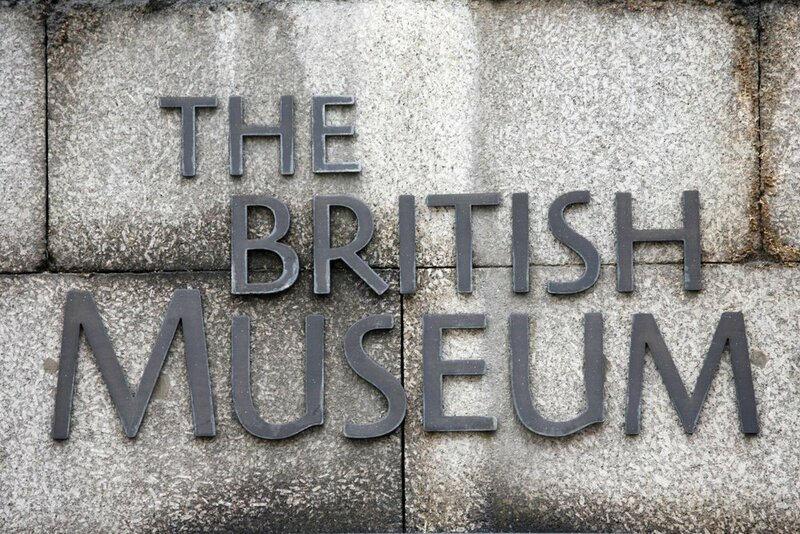 Reasons why The British Museum is London's Most Visited Attraction | eTips Inc.